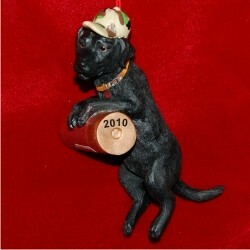 This classic black lab hunting ornament makes a wonderful gift to the special owner of this "man's best friend". Shown with shotgun shell and camouflaged cap, personalize the dog ornament with the recipient's or the dog's name and the year. The resin personalized ornament measures 4.25"H, and includes our holiday cord for convenient hanging. 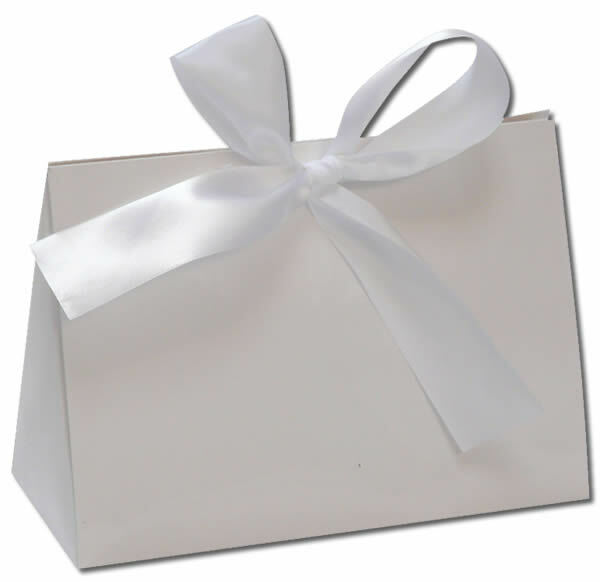 To complete the presentation, the dog Christmas ornament arrives nestled within our exclusive velvet bag.